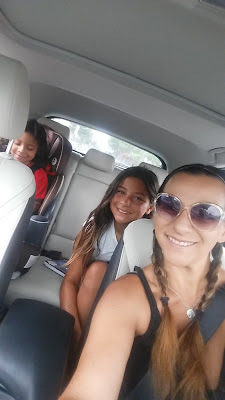 Summer Family Fun Mazda3 Test Drive! So many Features and so much fun to drive, the Mazda3 was ideal for my family, with 5 doors and so much packed inside and out it. 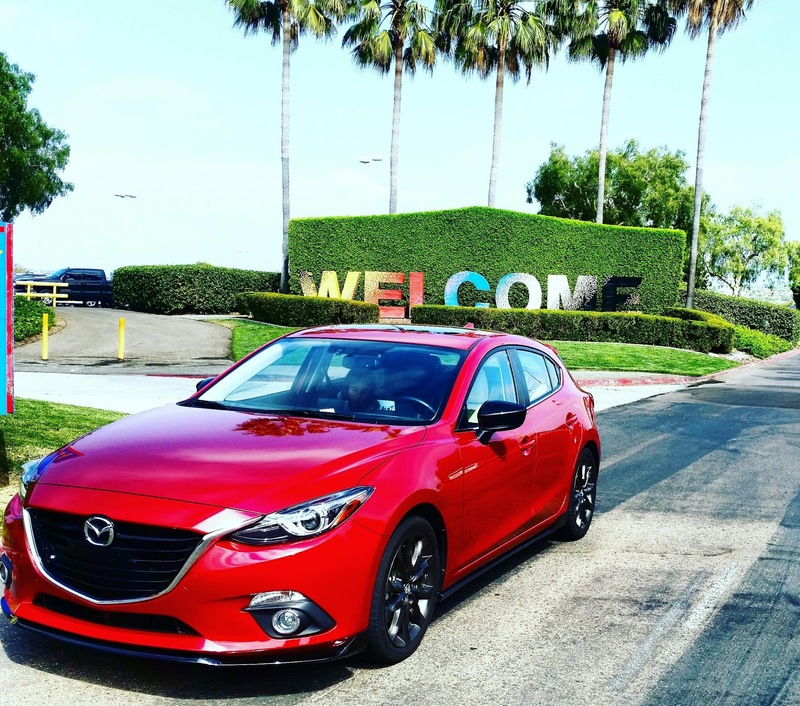 Fun to drive and great gas mileage, the +Mazda USA we test drove was my first time in a Mazda and I loved it. 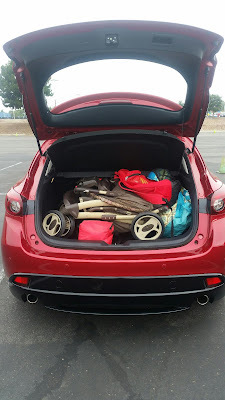 The options that come standard are plenty and those that can be added are in addition to the already comfortable and equip Mazda3. * Heated seats - these are not as needed in Sunny So Cal but totally useful for those early morning drives to work or late night soccer practices after the sun goes down. My 8yo loved this feature... a lot! * Hands free everything makes it easy to control volume, phone and all with just touches not looking away from the road. * Amazing gas mileage ( we drove with the AC on and all over So Cal and after 7 days out maybe $10 into the tank. * Starting at around 17K - A deal and steal in my opinion! Sporty, roomy, amazing handling, room for 5, and the feeling of luxury interior, the Mazda3 is perfectly on price point. Get all the details on this specific model and all Mazda's here.